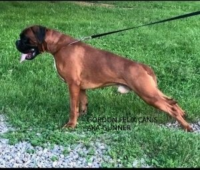 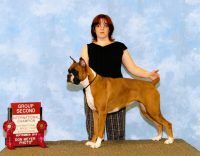 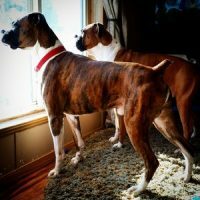 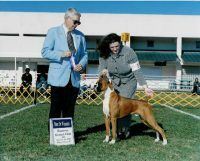 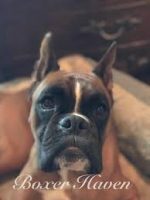 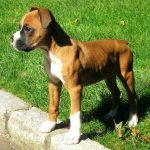 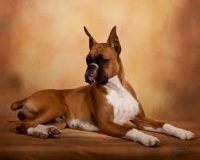 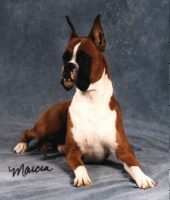 I have been breeding Boxers since 2003. 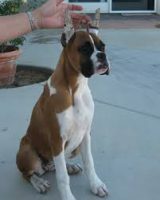 I live in Timmonsville South Carolina. 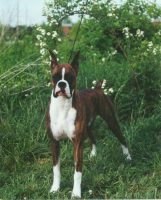 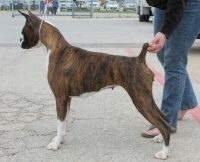 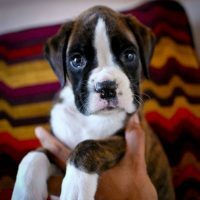 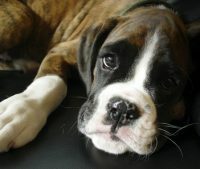 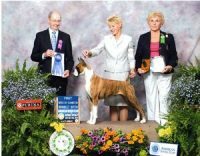 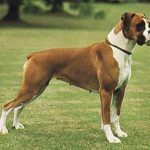 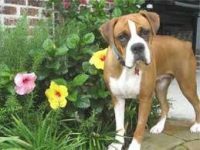 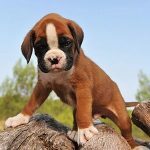 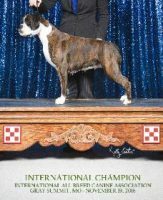 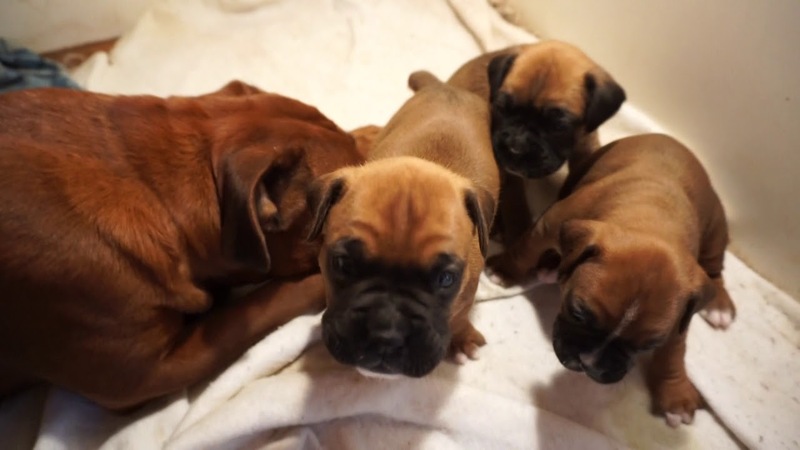 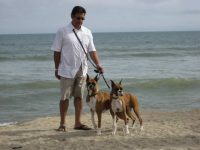 If you are wondering why my Boxers are less expensive than other breeders, it’s because I breed for family pets.